CLASSES FOR 3 YEAR OLDS AND ABOVE. ALL ABILITY LEVELS. WIDE VARIETY OF STYLES. 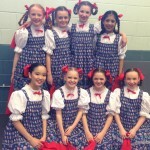 Dance has a magic power that delights children, gives the confidence, self-esteem and helps to develop their character. 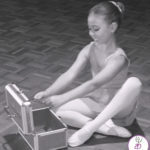 The discipline of dance, involving mind and body is transferred into educational and sporting fields, helping your child to get a ‘head start’. 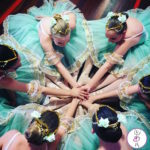 Mental development, physical development and group co-operation are extended through the challenges and expectations of dance. 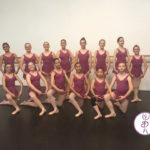 Creative imaginations, self expression, confidence, improved self-esteem, concentration, commitment and ongoing friendships are all fruits gathered from the study of dance.